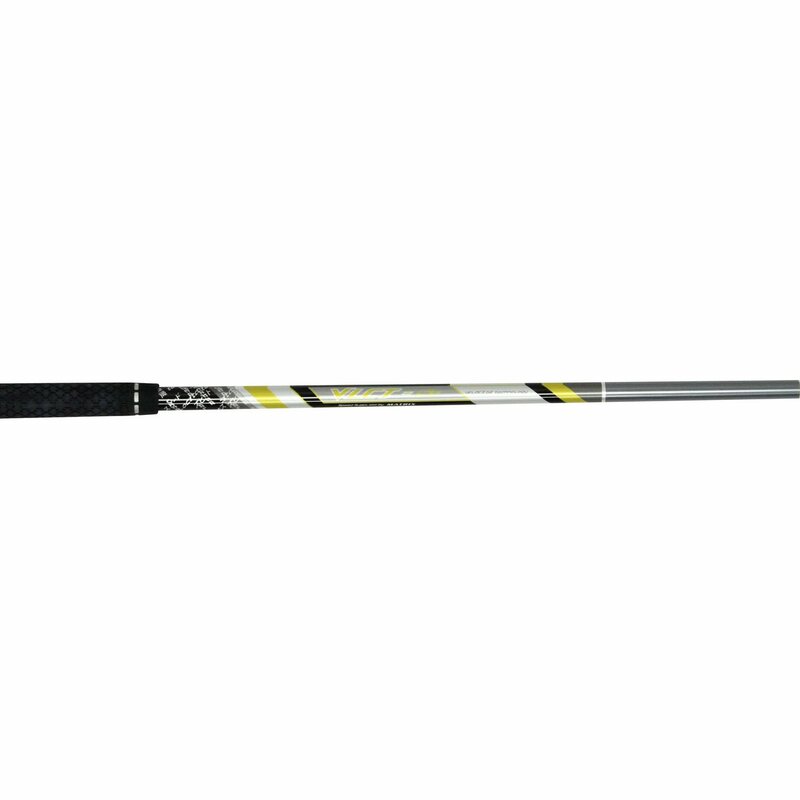 The Matrix VLCT St optimized the flex profile of each shaft for the players swing speed. The St builds to traditional length and swing weights and has a stiffer tip section to produce a lower ball flight and spin. Had been using an Aldila Tour Green 75 Stiff in my fairway metals since that shaft came out (and NV Stiff before that). 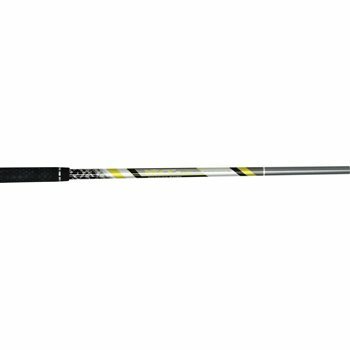 The VLCT ST 82 X flex really helps reduce side spin and actually goes a little higher so less run out but not losing any distance. 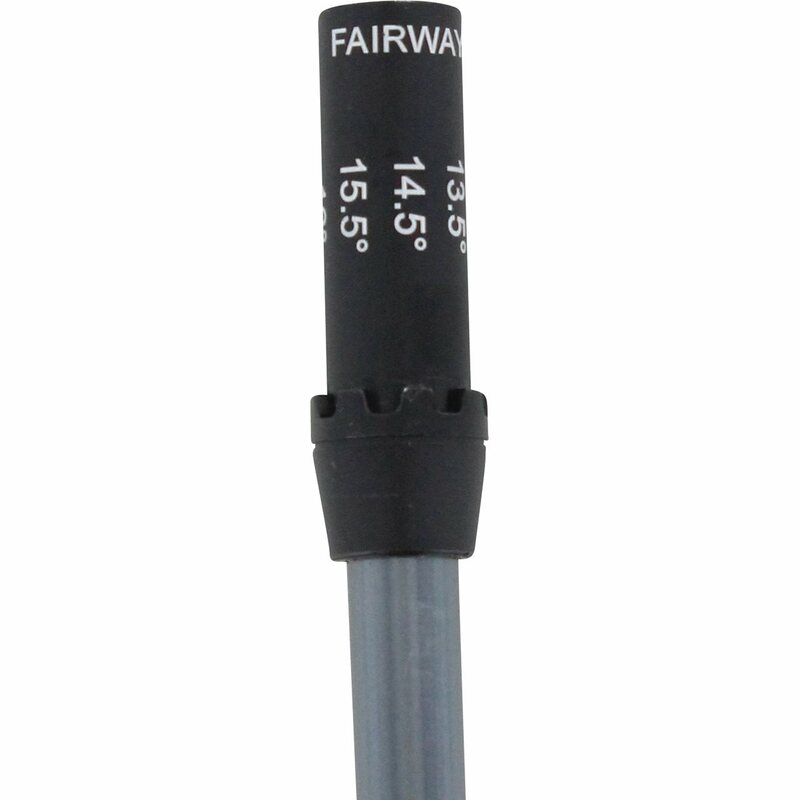 Put it in my 3-4 fairway and 4-5 fairway and feel really solid with results in both.